Looking for high-quality hotel signs? 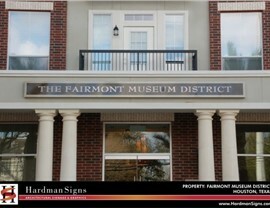 Call Hardman Signs. We have the years of experience and the high-quality equipment to create and manufacture exactly the hotel signage that your establishment needs. Whether you're looking for indoor hotel room signs or flashy outdoor graphics, our expert company is the one to call. Our personnel will meet with you to help you choose the attractive hotel signs that your business requires. 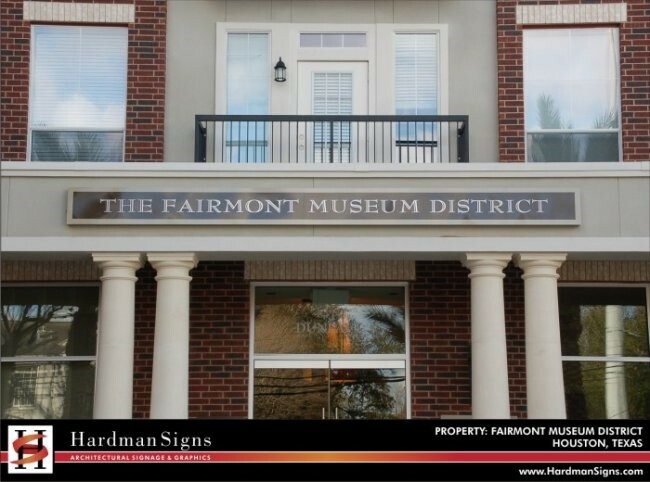 Our designers will conceptualize your signs and our engineering and fabrication staff will manufacture the design in a Hardman Signs warehouse facility, with the hotel signage creation process overseen by a trained and talented member of our project management staff. Manufacturing of hotel room signs has never been easier than it is when you work with Hardman Signs. Looking For High-Quality Hotel Signage? 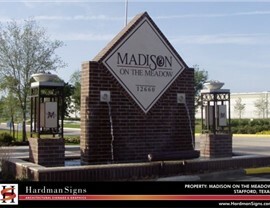 Contact Hardman Signs today. 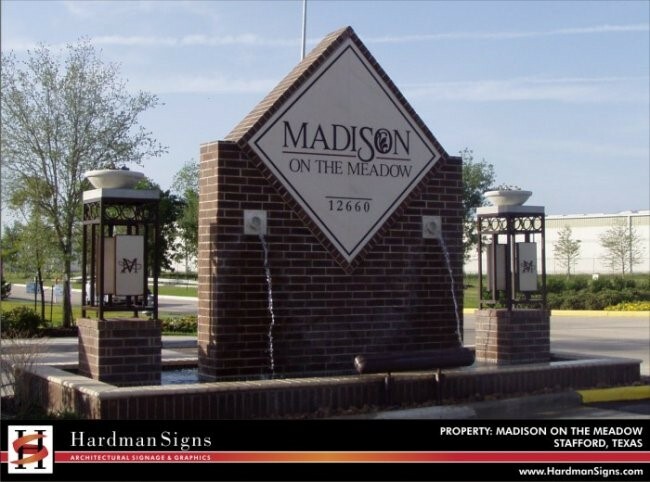 Our hotel signs experts have been top in our service area for almost 25 years, and we're known for the high quality of our Houston hotel signs, Austin hotel signs and Atlanta hotel signs. To learn more, fill out our no-obligation quote form to receive a FREE estimate or call us today.